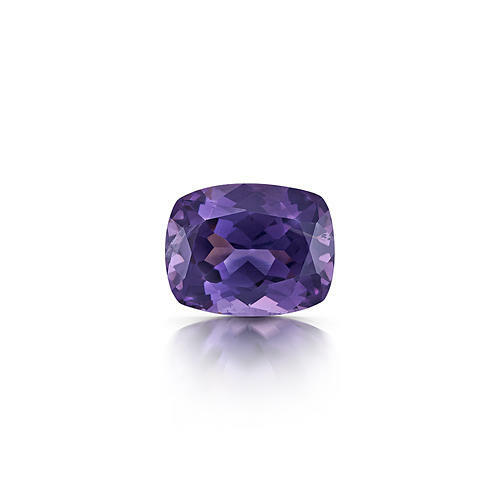 Nineteen48 brings you ethically-sourced gemstones from Sri Lanka, Africa and Australia. 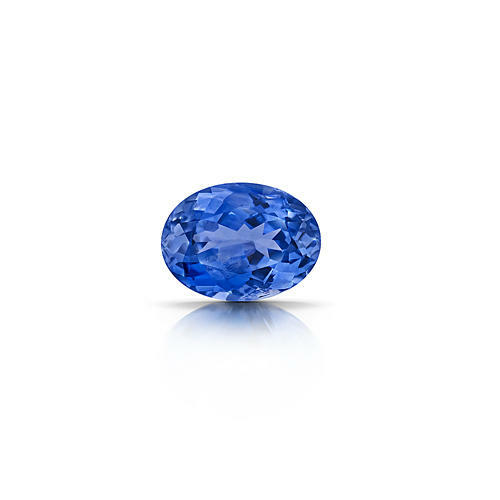 We offer our customers high-quality, Sri Lankan sapphire and ruby, as well as a wide range of other gemstones, including sapphire, ruby, aquamarine, garnet, amethyst, spinel, citrine, tourmaline, peridot and topaz. 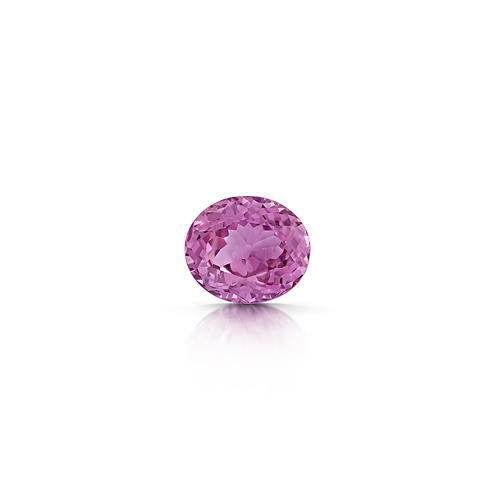 Plus much more, the main reason why our clients choose use because we know the traceability of each gemstone.